Cleopatra’s Gold is one of the popular Reel Series slot games from RTG. 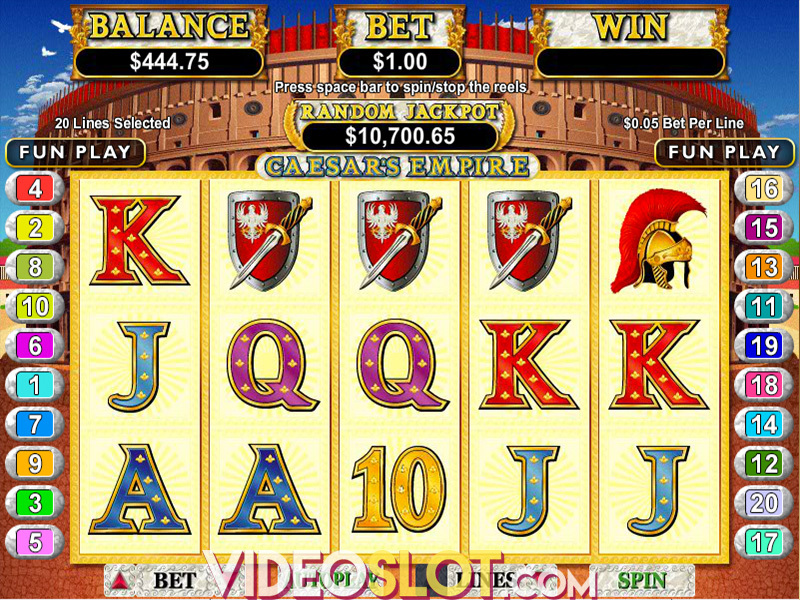 This game offers 20 great paylines of action and provides the opportunity to place a maximum bet of 20 coins per spin. The game is based on an Egyptian theme and is loaded with well designed thematic symbols that can complete great paying combinations. The highlight of the game is a randomly triggered progressive jackpot, which can be won following any real money bet on the game. With Cleopatra’s Gold, players will enjoy some great game features that enhance the slot and offer more ways to win. In addition to winning with standard symbol combinations, the game also uses a wild and scatter. Get ready to take off on an Egyptian adventure and capture Cleo’s treasures. The Cleopatra symbol will act as a wild in the game and will double payouts when used in a combination. Five of these on a payline will offer the base game fixed jackpot of 10,000 coins. There is also a scatter in the game, which is the pyramid symbol and this can appear anywhere on the reels. Two or more of these will offer a scatter payout, with a 500x payout for five scatters. If players can get three or more scatters in a single spin, they will trigger the free spin bonus round, where they will enjoy 15 free spins. All of the payouts during this round will be worth three times the normal amount and the feature can be retriggered for more wins. The game also has a progressive jackpot that can be won at any time and there is no need to get a specific combination on the reels. With this game, there is no required maximum bet to be eligible for the jackpot payout. Cleopatra’s Gold is a well designed slot machine that offers al the action players seek. With a random jackpot offering, the game can prove to be very rewarding and there is an autoplay feature that can be used to speed up the game. 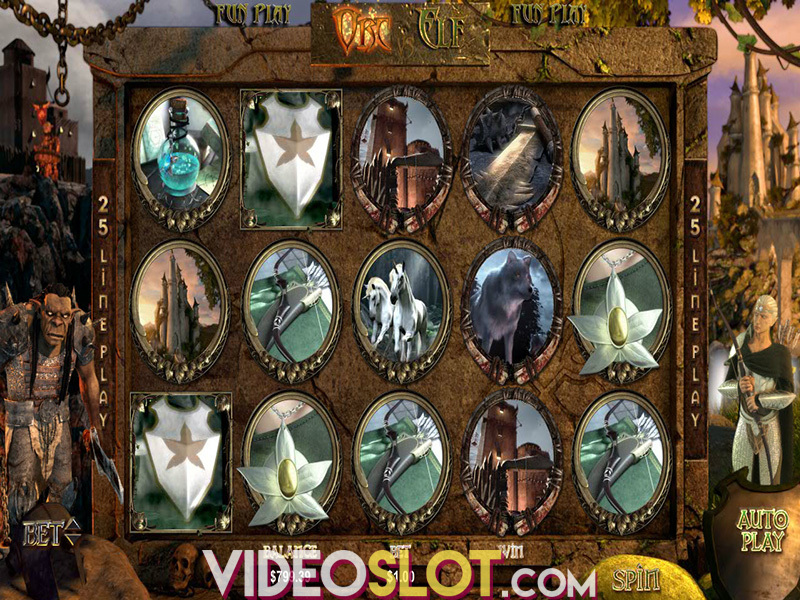 This slot machine has high fixed jackpot payouts and with affordable betting options, it is a game that can be enjoyed by all real money players at RTG online casinos. Where to Play Cleopatras Gold?